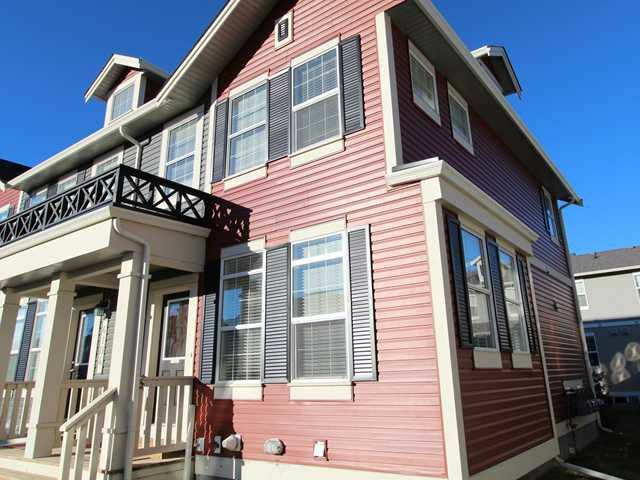 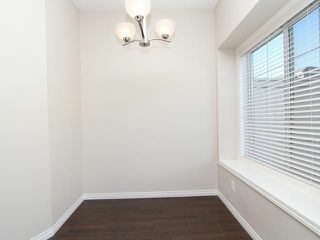 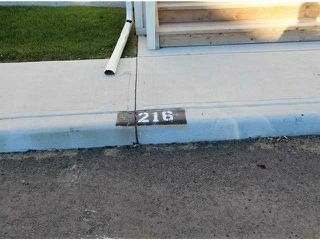 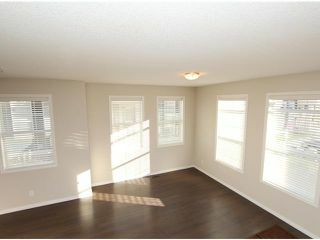 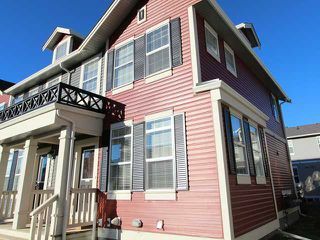 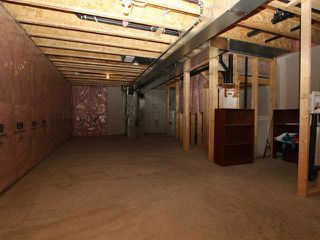 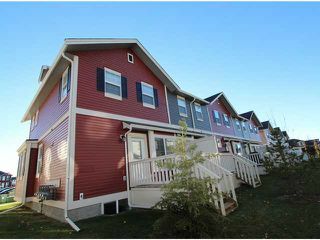 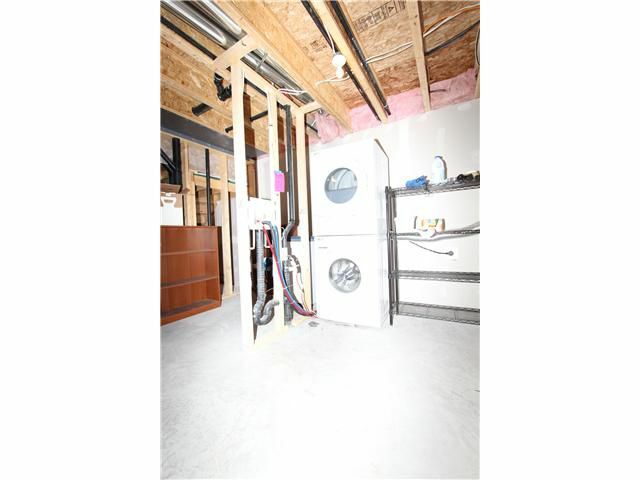 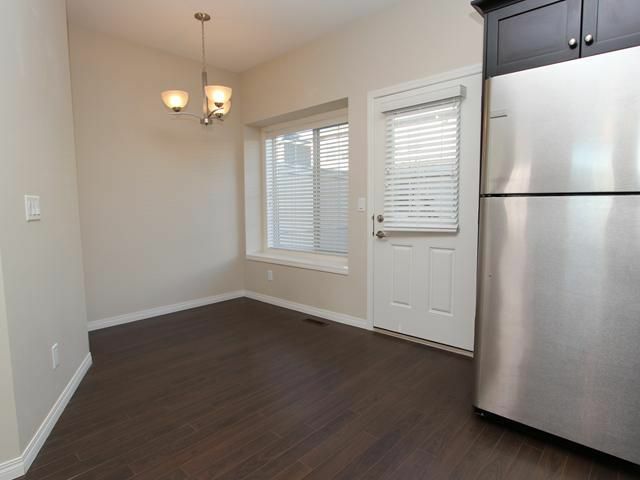 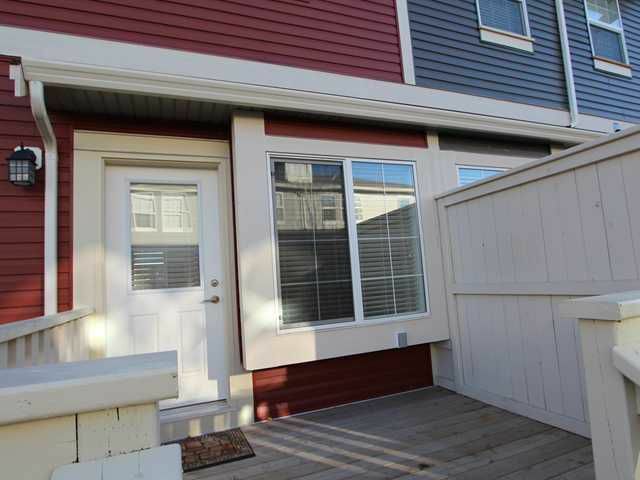 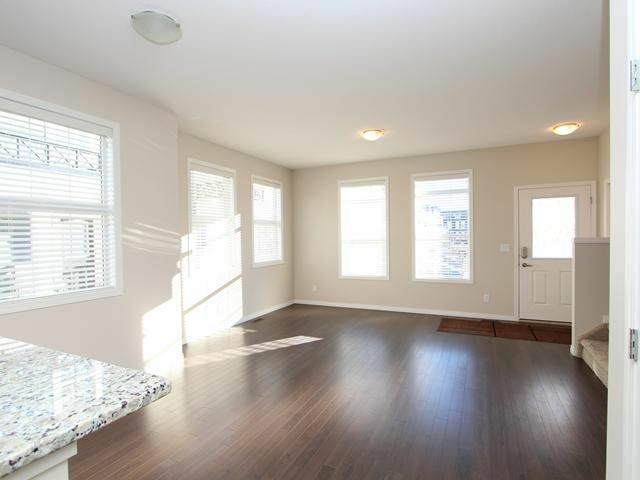 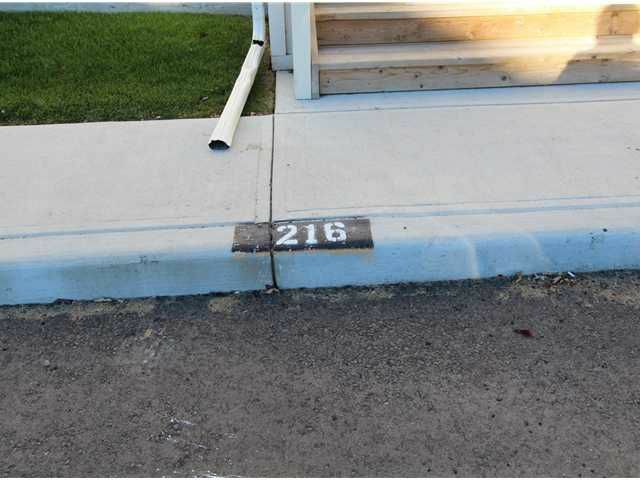 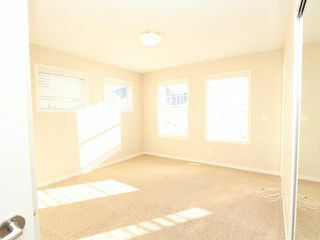 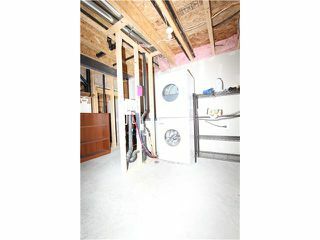 3 Bedroom/2.5 Bath with west back yard- close to Airdrie's local schools. 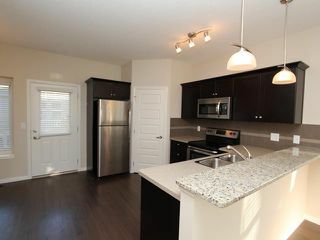 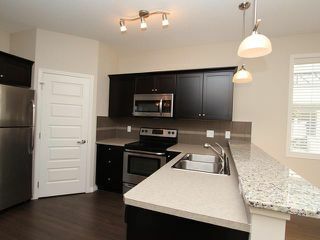 Kitchen boasts granite eating bar countertop, stainless steel energy-efficient appliances, and maple cabinets. 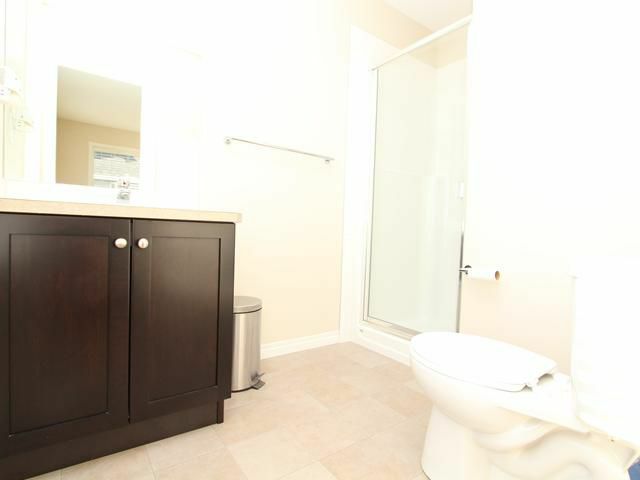 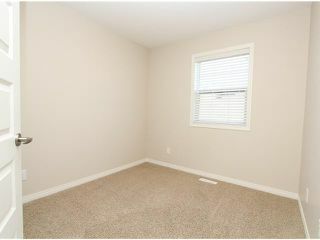 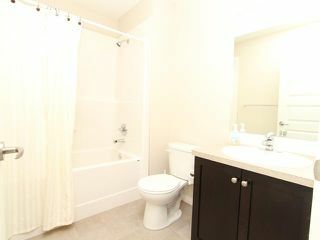 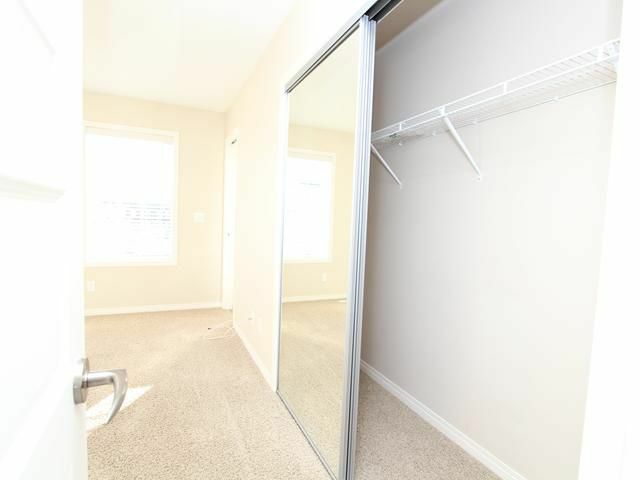 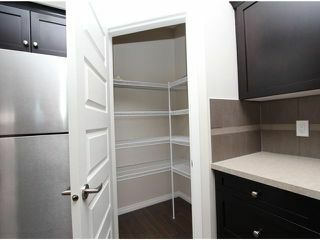 Master bedroom has an ensuite bathroom with plus great closet space. Dark laminate throughout main level. 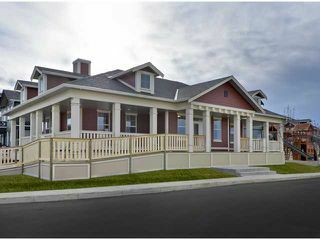 Enjoy a full, sunrise from the east facing living room and sunsets over 60-acre environmental park reserve. 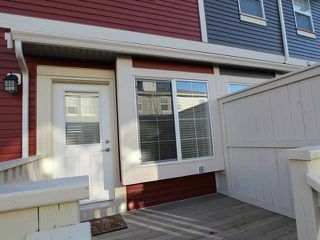 Deck has room for a table, chairs, and grill and overlooks open backyard. 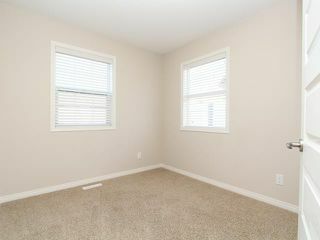 This 1-year old home has been cared for by sole homeowner. Home is spotless and is MOVE IN READY.